It’s not too late to start the replacement window process before the end of the year! 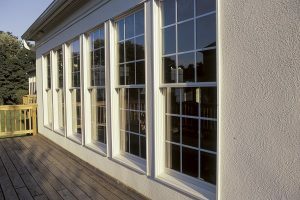 It’s not too late to start the replacement window process before the end of the year holidays arrive. However, you might be concerned about how to make replacement windows look better. Here are some helpful tips for what you should do next. The first thing to do is to make sure you can have as much glass in your replacement windows as possible. There are several reasons for this. One reason is the strength. Although wood and metal are stronger than vinyl, vinyl is a much more affordable option. However, most manufacturers will give vinyl replacement windows larger frames that take away from how much glass you can use. This will spoil your view. By bending the vinyl in just the right way, it’s possible to make it as strong as steel without turning it into an eyesore by accident. Another way to improve the looks of your replacement windows is to consider the small details. These are details that most homeowners don’t think about, but you can stand out in your neighborhood if you do. Choose softer frame edges instead of rough ones. This will help your windows be more aesthetically pleasing. Then take a minute to think about what is known as the glazing bead. The glazing bead helps hold the insulated glass inside the window sash. When working with your home improvement partner, ask them about how they design their windows. It might be possible to get this to look better than other types of windows. 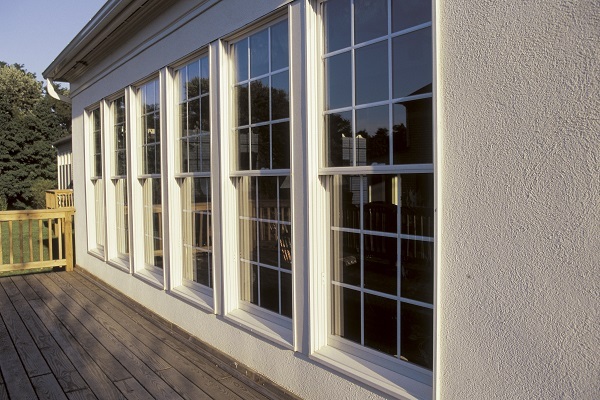 Once you’ve done all that, don’t forget about the exterior face of your replacement windows. IT’s one thing to be pleased with how it looks from the inside, but you need to think about the frames look from the outside as well. Choose a frame that will help boost your home’s curb appeal and resale value. Then you need to make sure that the window screen hasn’t worn out. If it has, it’s a another sign that your windows look out of date and that you would benefit from replacement windows done by the experts at Capital Remodeling. One last piece of advice is to pay attention to the colors you want to use. Vinyl is wonderfully versatile, and can be given color treatments to turn it virtually any color. Through custom paint colors, you can match the rest of your home’s exterior. The important thing is to not stint your budget and to choose a color that you will enjoy. This entry was posted on Friday, December 7th, 2018	at 10:55 AM	and is filed under Windows	. You can follow any responses to this entry through the RSS 2.0	feed. Both comments and pings are currently closed.